The male child is a blessing. Raised aright, he offers so much to the society. He’s an endangered specie and grown adult men aren’t free from misfortunes too; Prostrate cancer, depression etc. 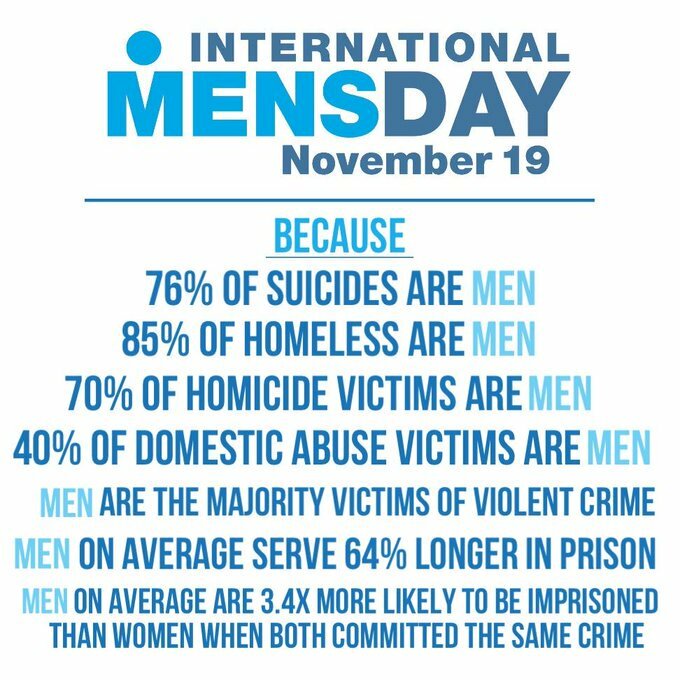 Let’s make #InternationalMensDay a memorable MEN’S day.